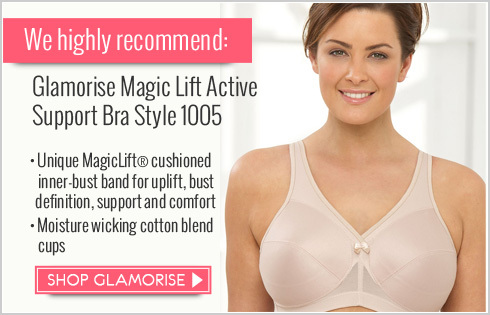 Looking for delicate embroidery with support that you can feel? 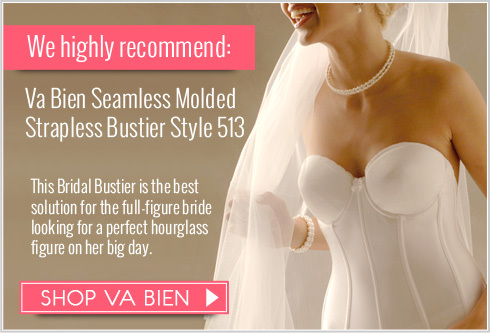 The full figured woman need not look further, as this Aviana Bra is sure to give you both. A great style that shows off femininity, but sustains the comfort and the contouring elements that you require. The straps are set closer together in the back to stay in place and relieve pressure on the shoulder. Cup Sling, Cushion Straps: Laminated Latex.